Amman, Oct 9 (Petra) – Her Majesty Queen Rania Al Abdullah chaired the Jordan River Foundation (JRF) annual board meeting on Monday to discuss the foundation's recent achievements and its strategy for the coming year. The meeting was attended by JRF Director General Enaam Barrishi and board of trustee members Amin Khlifat, Sa'edKarajah, Suzanne Afanah, TarikAwad, TaimaKhouryKawar, ReemGoussousFakhoury, and Dr. NawalFaouri. Illustrating the foundation’s progress throughout this year as well as its expansion plans for next year, Barrishi gave a presentation focusing on JRF’s key programs: the Jordan River Community Empowerment Program (JRCEP) and Jordan River Child Safety Program (JRCSP). Throughout 2017, the JRCEP implemented a number of projects that aim to increase employment rates among its beneficiaries by providing expertise, guidance, and financial support for local projects. The program has also partnered with local and international organizations to support the launch of hundreds of income-generating micro and small enterprises in several governorates. After highlighting the milestones achieved by JRCSP this year, Barrishi shared with Her Majesty the program’s expansion plan for 2018, which includes extending its holistic prevention and intervention services across all governorates. The program’s growth will be carried out in collaboration with community-based organizations, which make up the foundation’s principal implementing partners. The board also updated the Queen on the latest developments regarding JRF’s handicrafts projects, including its recent partnership with IKEA, the world’s largest multi-national furniture corporation. 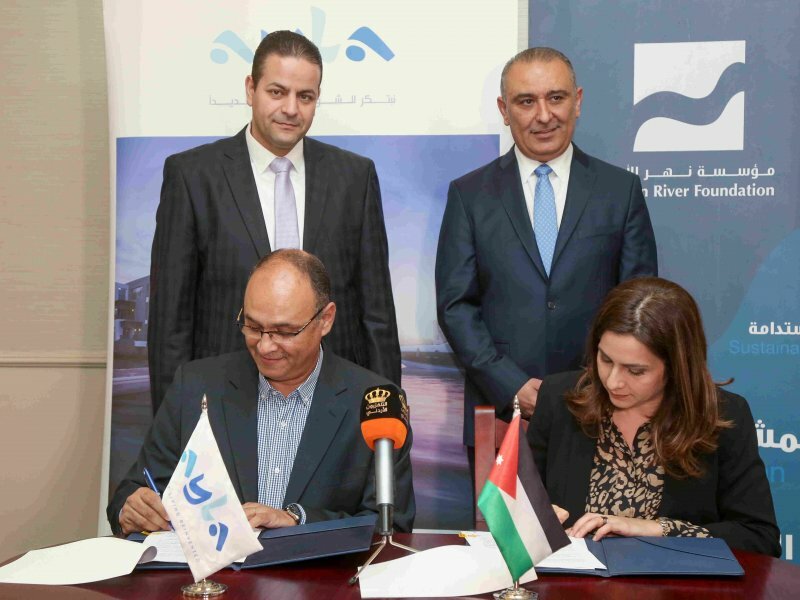 Under the first phase of this partnership, IKEA Jordan will launch the first collection of handicrafts made by JRF beneficiaries, providing jobs for Jordanian women and Syrian refugees. Established by Her Majesty in 1995, JRF is a non-governmental organization with a focus on both child safety and community empowerment. 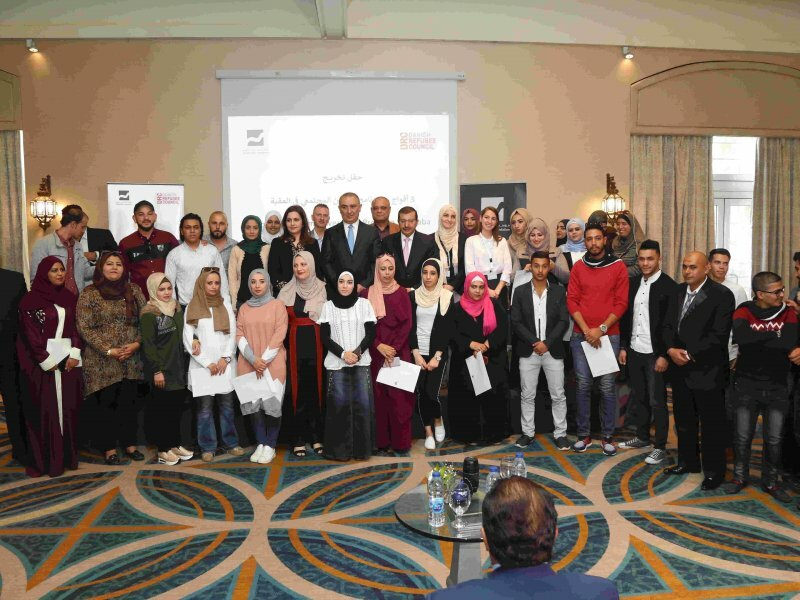 It provides homegrown solutions to some of Jordan’s most pressing economic challenges, and incorporates both prevention and intervention models for child safety and protection.